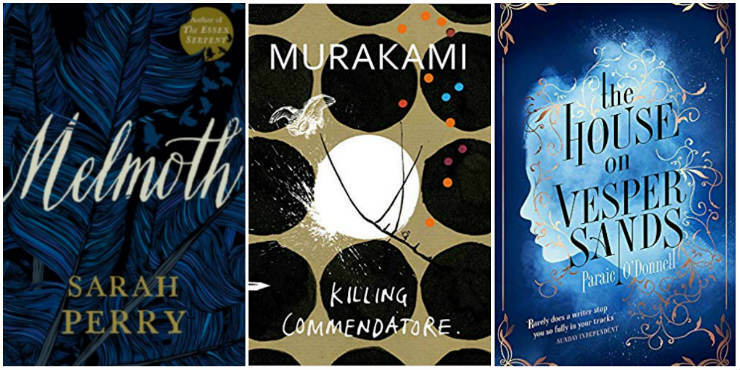 New titles from Ian McEwan, Jess Kidd, Erin Kelly and more. 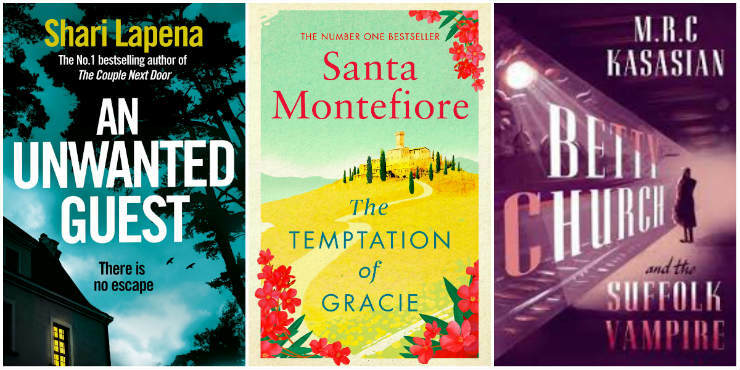 New titles from Ali Smith, Donna Leon, Rebecca Tope and more. 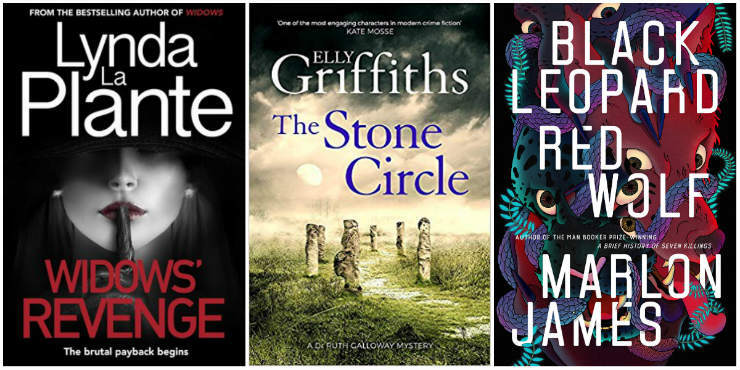 New titles from Elly Griffiths, Tana French, Lynda La Plante and more. 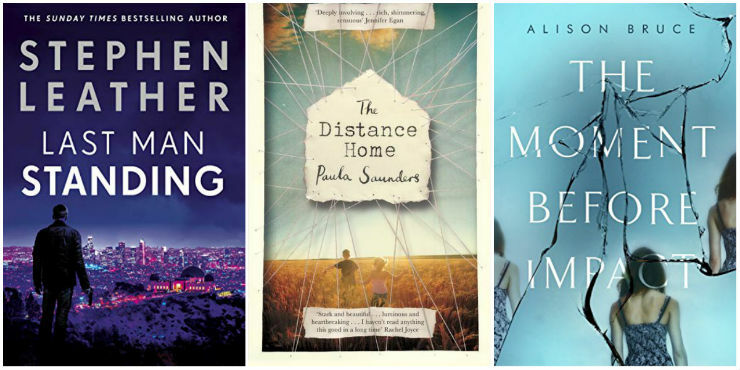 New titles from Peter May, Stephen Leather, Alison Bruce and more. 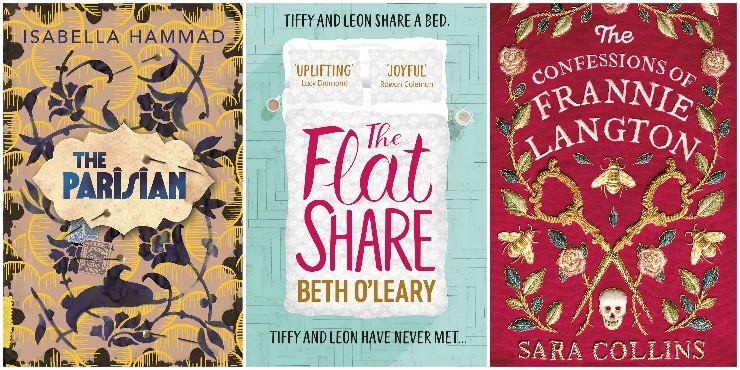 Including the new title from Suffolk favourite Kate Ellis. 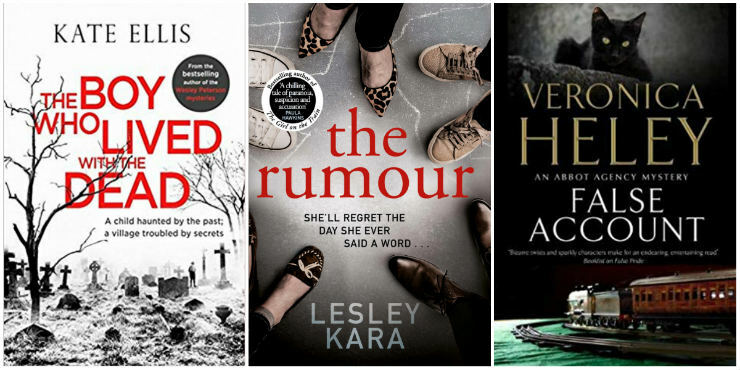 New titles from Lee Child, Elly Griffiths, Mick Herron and more. 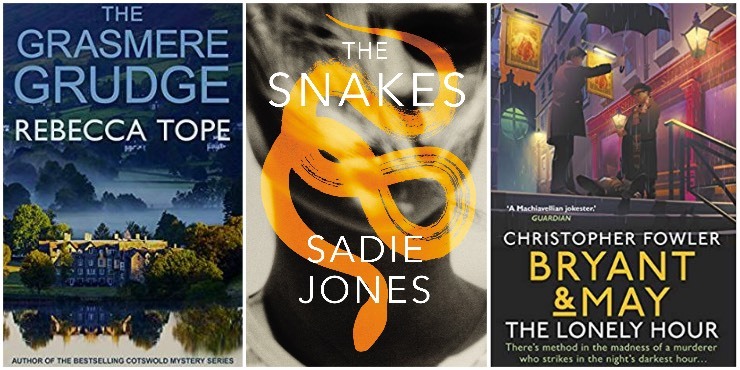 New titles from Sarah Perry, C. J. Sansom, Peter James and more. 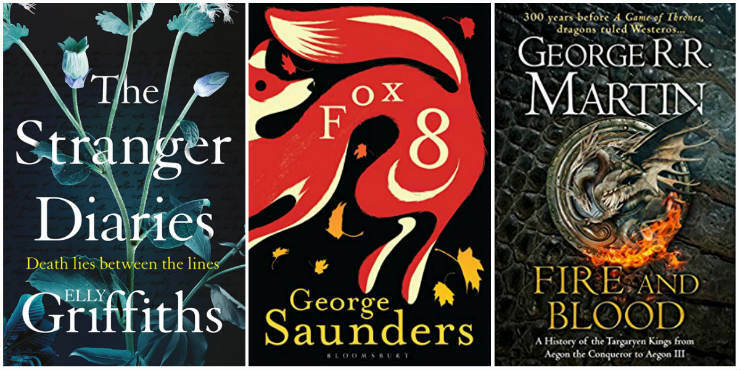 New titles from Kate Atkinson, William Boyd and Sebastian Faulks. 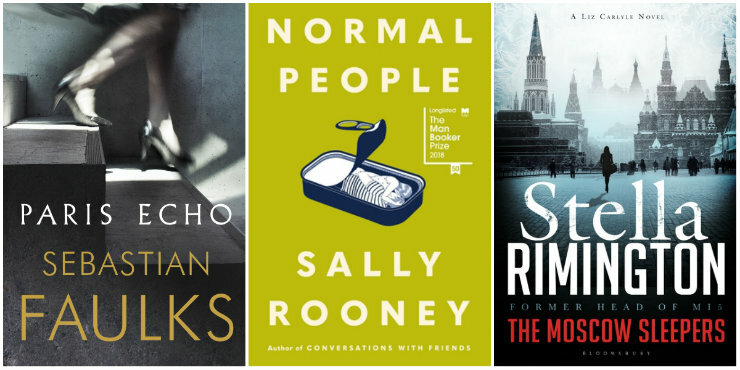 New titles from Val McDermid, Sophie Hannah and Lynda La Plante. 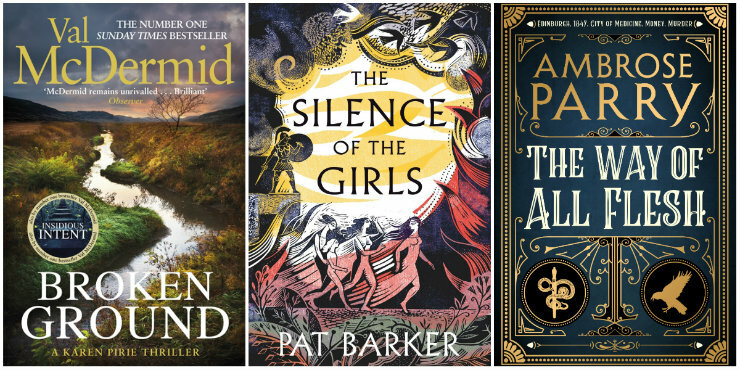 New titles from Nicci French, Peter Robinson, Rebecca Tope and more.